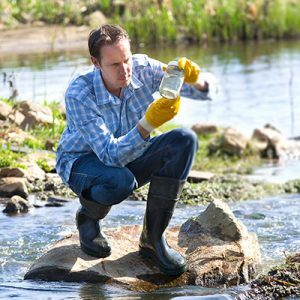 Water quality analysis (or lab testing) is used to identify any impurities, contaminants, organic or mineral compounds, microbial waterbound contaminents, etc. A report is produced based on this scientific data to inform the clients what the water resource can and cannot be used for, how the water might be cleaned or decontaminated, what filtration processes need to be used to make the water fit for animal, human or agricultural usage. These test have to be done in the correct way to to be scientifically relevant and avoid secondary contamination and thus inaccurate results. If you are interested in any of the above services please fill in the form below or head over to our contact us page and get in touch.